Not too far from Cincinnati, the city of Dayton, Ohio is a growing metropolis offering an abundance of family activities, nightlife entertainment, sprawling parks, and interesting neighborhoods. If you are planning a road trip through the city of Dayton, Ohio you should certainly make a point to stop. And, while you are there be sure to check out these things to do in Dayton, Ohio! 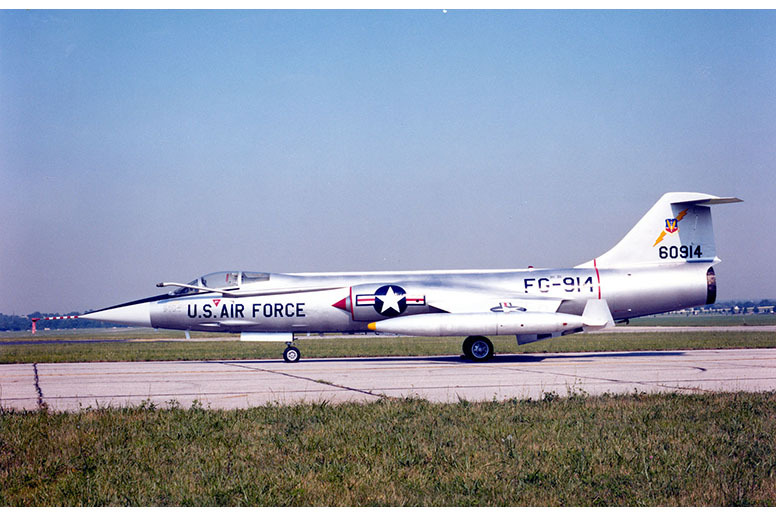 The city of Dayton, Ohio is perhaps most well-known as the home of the national Air Force museum. Home to aircraft ranging from early models all the way to modern-day bombers and spacecraft, the National Museum of the United States Air Force offers a plethora of knowledge for everyone who steps through the doors! If you were wondering why they chose Dayton to be the home of such an attractive and important museum, it’s because Dayton is a city of aviation. As the birthplace of the Wright Brothers (inventors of the airplane) and home to a large Air Force Base, Dayton knows a thing or two about airplanes! 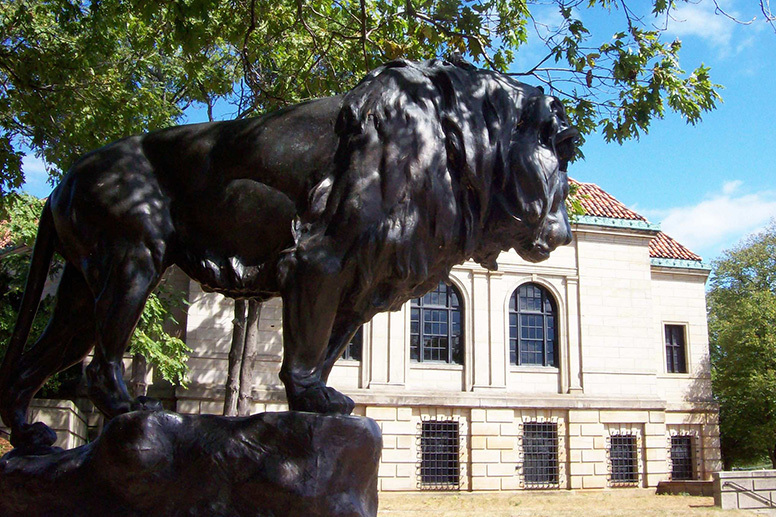 A place to find endless interesting activities and traveling art exhibits, the Dayton Art Institute is on the list of “must stop” sights if you are passing through the city. If you are planning a visit to the Dayton Art Institute, and you should, you should know that the museum is home to over 1000 pieces of art ranging from Asian Art to Pre-Columbian art and everything in between. Furthermore, there is a regular Family Experience exhibit that will keep the entire crew interested and engaged in your exciting visit! As mentioned before, Dayton is the home to the Wright brothers inventors of the aircraft. However, their dream didn’t exactly start with wings. At the Dayton Aviation Heritage National Historic Park, you won’t only get to experience historic moments in aviation, you will also get to see where it all began- a bicycle shop! Plan an entire day at the park with your family discovering everything historic about aviation, or just section off a few hours and see the highlights! Either way, you will have a great time! Open year-round, the Carillon Historical Park in Dayton, Ohio is a fun place to visit with the entire family! 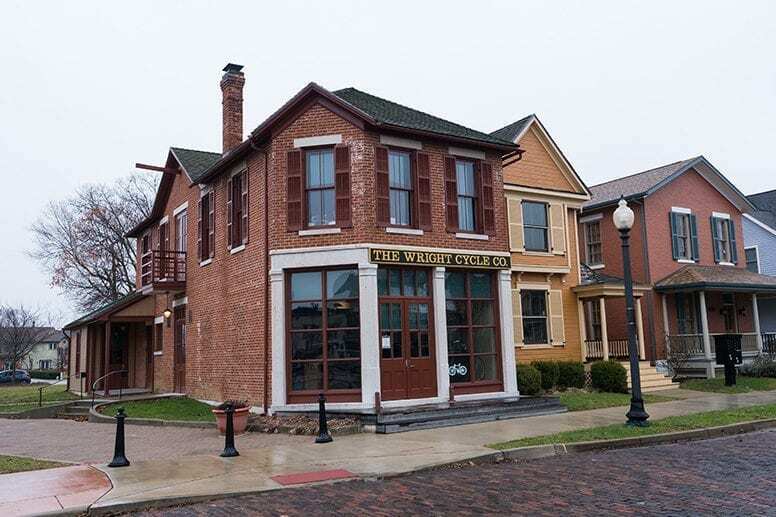 The Carillon Historical Park showcases every piece of Dayton, Ohio history from the founding in the late 1700s, the great flood in the early 1900s, the industrial transformation after the war, and even today’s modern city life. Each of the many exhibits at The Carillon has been designed for everyone to enjoy while being completely educational! You won’t regret a visit to this thing to do in Dayton! If you are wanting to connect with nature while you are in Dayton, a visit to the Cox Arboretum is certainly in order! While you are there you will experience a wide variety of plants and animals as well as beautiful sculptures. 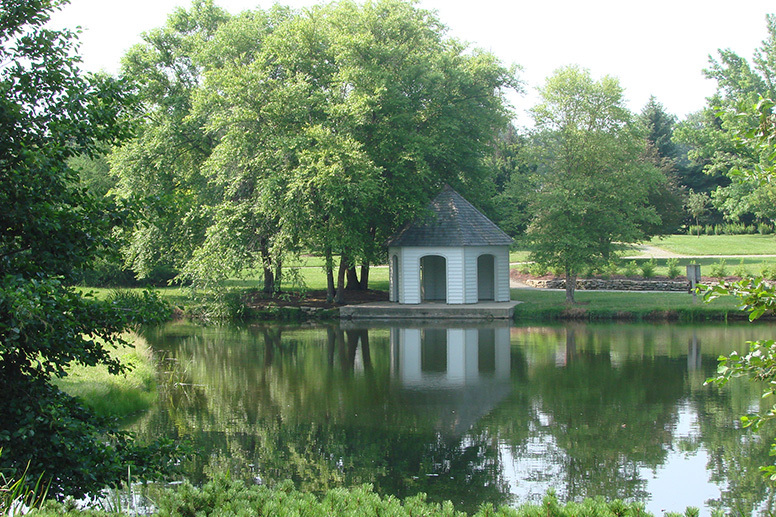 With plenty of natural exhibits both inside and out, visiting the Cox Arboretum is a great thing to do in Dayton whether the weather is rain or shine! From expansive open area parks to interactive outdoor experiences, Five Rivers MetroParks is one of the most exciting things to do in Dayton. No matter what time of year you are visiting Dayton, Ohio you are sure to find something on the Five Rivers MetroParks calendar. From cooking classes to educational seminars, the park offers a little something for every personality! It is highly recommended that you carve out at least an entire day on your schedule for spending time at the MetroParks in Dayton! Known by everyone in Dayton, the Dayton Dragons is a minor league baseball team that has taken the city by storm! 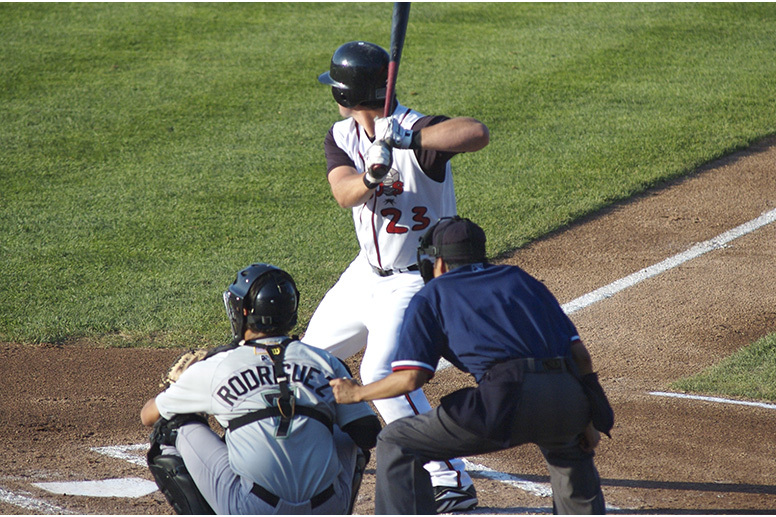 Throughout the summer you will find the Dayton Dragons playing at Fifth-Third Bank field. During the game, there are activities for the entire family to participate in and plenty of delicious food to enjoy. If you are planning on catching a game while you are in Dayton, be sure to check out the promotional night calendar to see if you will be lucky enough to grab some free goodies while you are there! Another place in Dayton directly connected to the Wright brothers is the National Aviation Hall of Fame, located right next to the National Museum of the United States Air Force we mentioned before. It was founded in 1962 and honors all the people who contributed to the American aviation in a significant way. The National Aviation Hall of Fame is also where the annual gala ceremonies are held and a perfect place to learn more about the history of aviation. If you are coming with your children they’ll likely love the astronaut suit and all the flight simulations available. 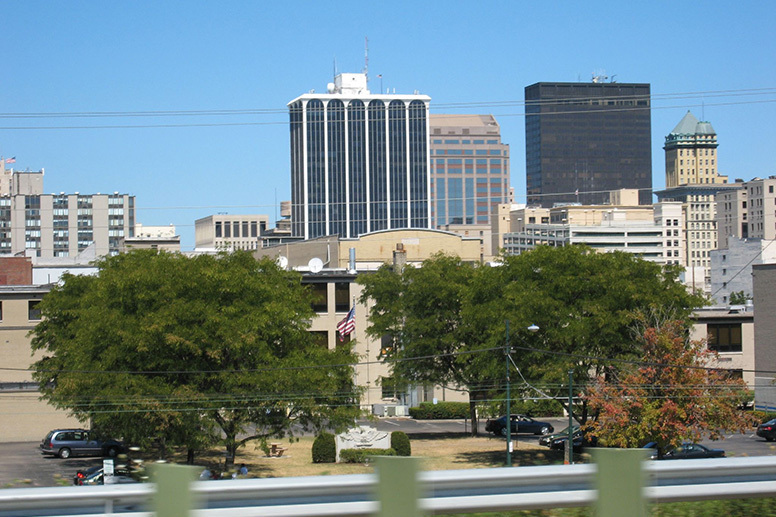 The main area of downtown Dayton, Ohio is growing every year becoming home to more and more businesses and families. Therefore, while you are visiting Dayton, you will definitely want to take a trip downtown to see what is new! Spoiler alert, you will find a variety of amazing restaurants, boutiques, artisan shops, and innovative businesses. Things you definitely don’t want to miss on your trip. 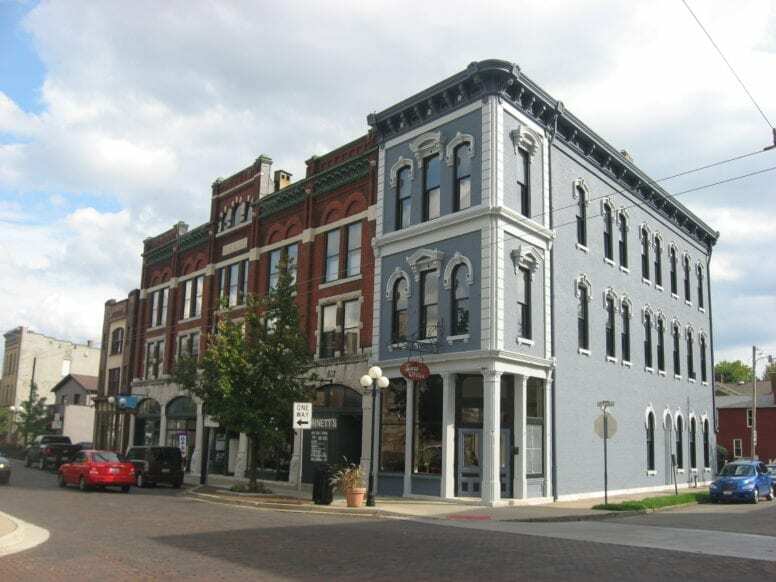 If you are a lover of great architecture, and even if you are not, you need to plan a visit to the Oregon Historic District in Dayton, Ohio. The beautiful blend of old buildings that were and still are home to local families and local businesses will take your breath away. When you visit the Oregon Historic District, don’t forget to take plenty of pictures-it’s definitely and Instagram worthy location! 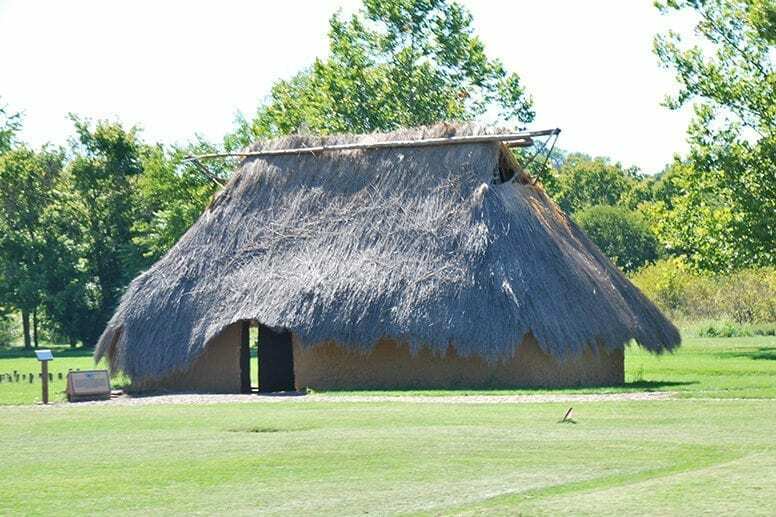 What was once a 13th Century Native American village is now an interactive, educational museum designed to inform Dayton visitors of the life that was originally there. At Sunwatch you will hear stories of the original Native American tribes and see artifacts from their community. An extremely informative stop, this is a must-see while you are in Dayton. 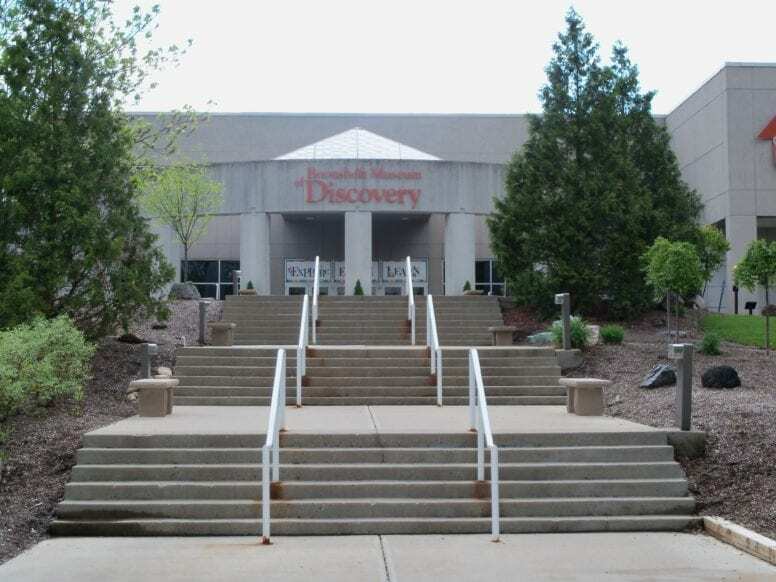 One of the best things to do in Dayton when it’s raining is visiting the Boonshoft Museum of Discovery with your children. This museum is an excellent place for the little ones and offers a wide array of fun and educational activities for them. Thanks to all the interesting exhibits they’ll learn all about nature, wildlife, water systems and science and stay engaged during the entire visit. Spending some time in nature is always a good idea so don’t forget to put Charleston Fall Preserve on your list of the best things to do in Dayton, Ohio. You’ll get to enjoy pleasant hiking trails, breath fresh air, hear the birds singing and of course get to see the waterfalls. The trails are not very difficult so everybody can visit the area regardless of the fitness level. If you bring something to eat you can have a picnic afterward as well, just make sure to respect the nature and don’t leave any trash behind. You don’t have to be a huge car lover to truly appreciate America’s Packard Museum in Dayton. 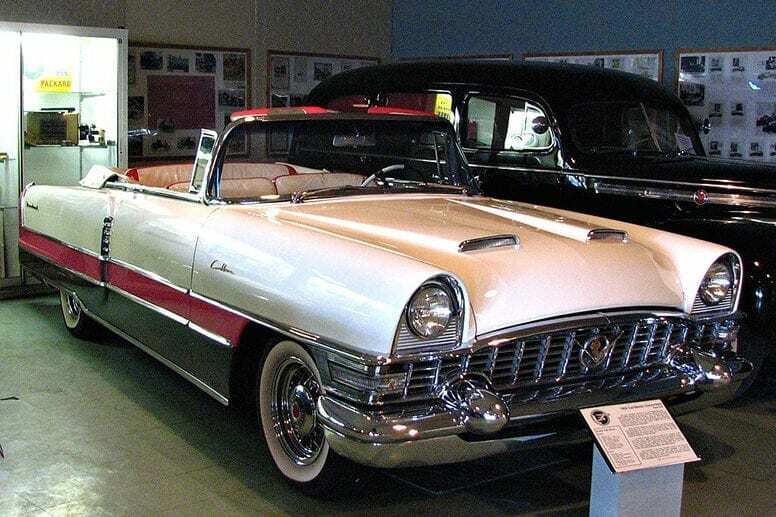 Founded in 1992, the museum offers a lovely collection of Packard automobiles and attracts a huge number of visitors. A lot of the cars displayed have an interesting history behind and it’s a fun experience to learn all about them and their original owners. All in all, America’s Packard Museum comes highly recommended as one of the things to do while visiting Dayton. Apart from working in the aviation, the Wright brothers were successful in many other fields, one of them was cycling. In the Wright Cycle Company Complex, you’ll find an interesting Museum where you’ll learn more about the brothers’ life, work and achievements. When planning a trip to Dayton you’ll need a place to stay so make sure to check our recommendations. Located not too far from the airport this is a very good hotel with affordable rates. The cozy rooms are well-equipped with all the necessary amenities and there’s also a pool and a fitness center available. A 3-star solution located near the Dayton Motor Car Company Historic District. There’s a good breakfast available as well as a pool and a fitness center. This is a perfect hotel for everyone who comes to see the University of Dayton as it is located directly on the campus but also for everybody else willing to discover the city. The rooms are clean and elegant and guests can enjoy a free wi-fi, swimming-pools, restaurant and free parking. Another great option for those of you who want to stay near the airport. This hotel has all the important amenities and facilities and is a fantastic starting point to explore the city. Now that you have this extensive list of things to do in Dayton, Ohio you know what to do. The city has so much to offer that it’s simply impossible to get bored while in Dayton. Book your trip! Happy planning! Keep discovering the beautiful cities of the US with our guides to the 16 Best Things To Do In Omaha (Nebraska) and also the 13 Best Things to Do in Charlotte (NC). This is my hometown!! I can’t believe there are so many things to do in Dayton! haha! I totally feel you! Dayton is full of interesting things to do and see. 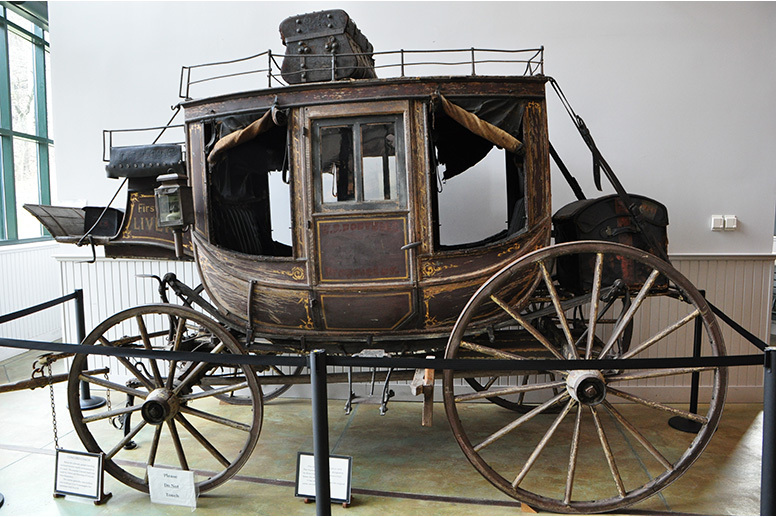 You have an amazing collection of museums all in your city in addition to the many recreation parks.